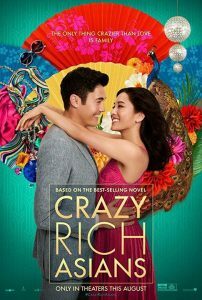 Crazy Rich Asians is a milestone moment for the AAPI community. 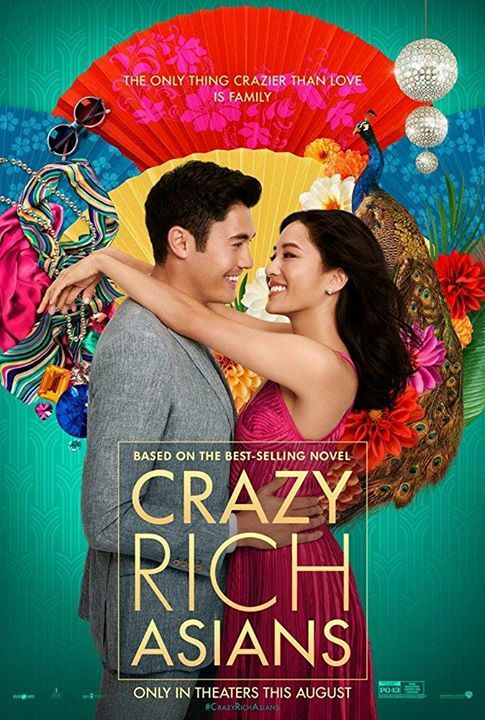 Whether romcoms are your jam or not, it’s the first time in 25 years for a studio movie to feature an all Asian cast, and the producers and creators of this film were incredibly intentional in making sure this hit the big screen! We wanted to celebrate this moment in style, so we’ve bought out a 7pm showing at Cinemark Lincoln Square in Bellevue. Join us in making this opening weekend impactful and showcasing what we’ve known all along: that there is a demand for AAPI faces and narratives in Hollywood. Grab your tickets now before they run out! 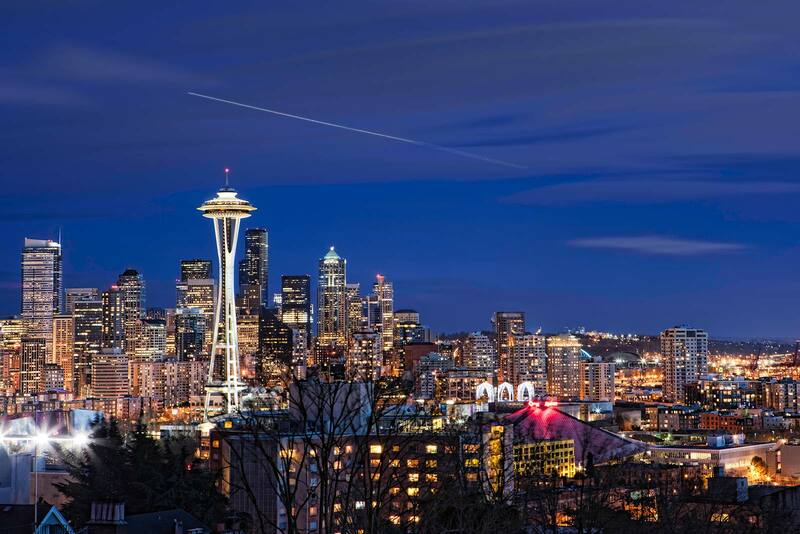 NAAAP and TAPS have only been allocated a small number of tickets and they will go quickly.